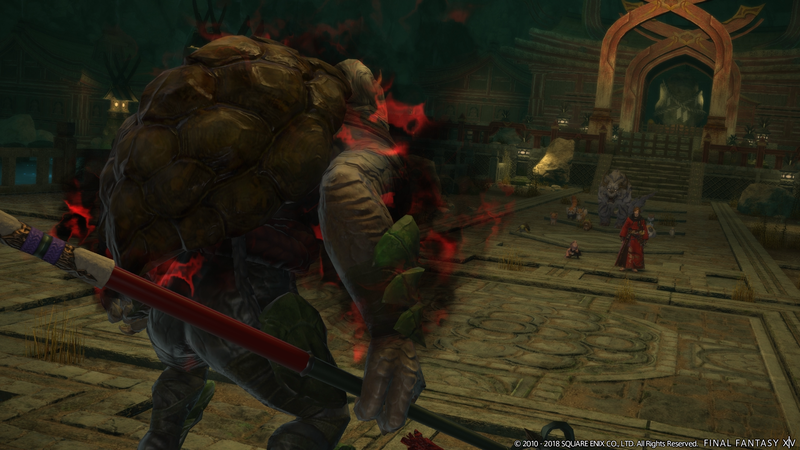 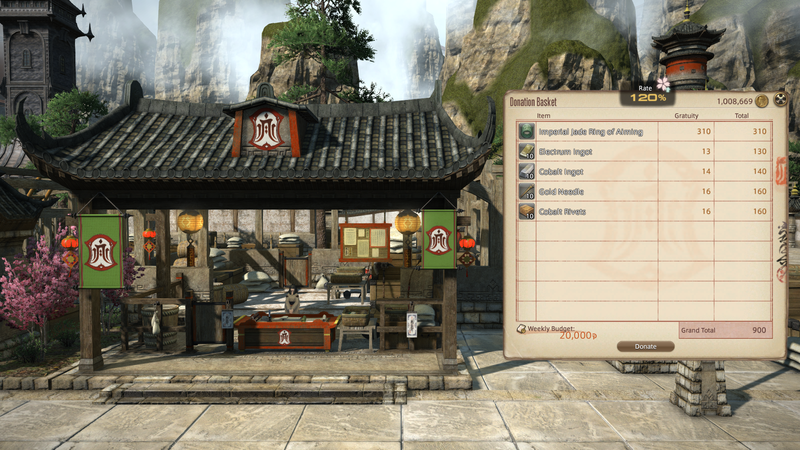 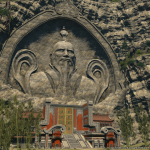 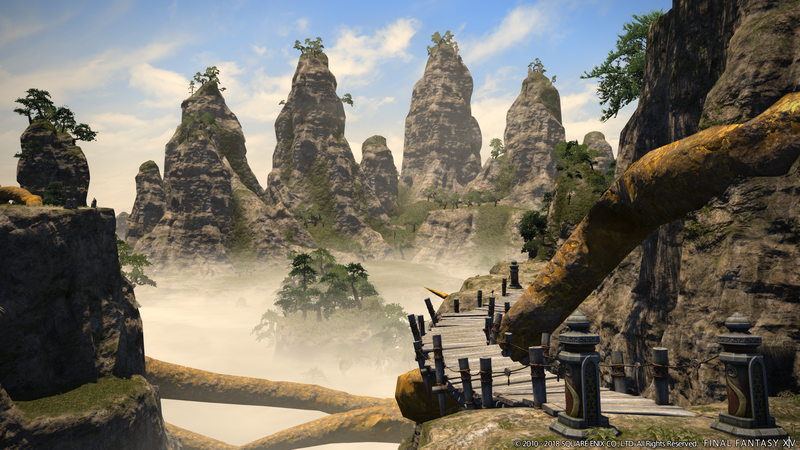 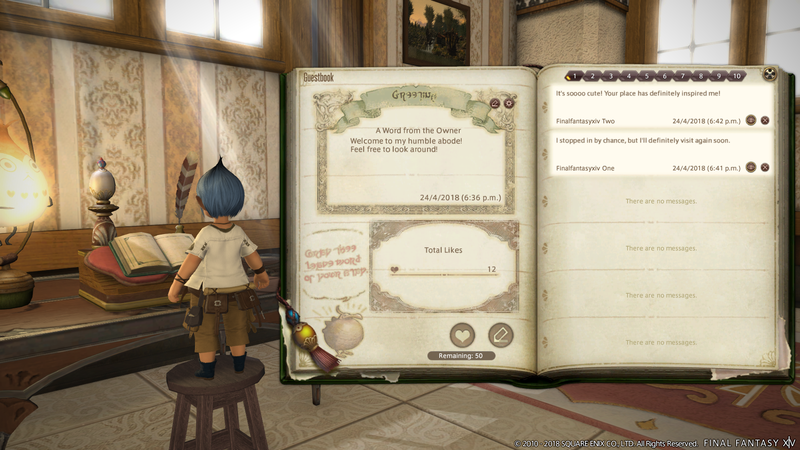 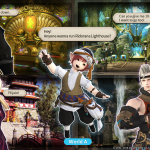 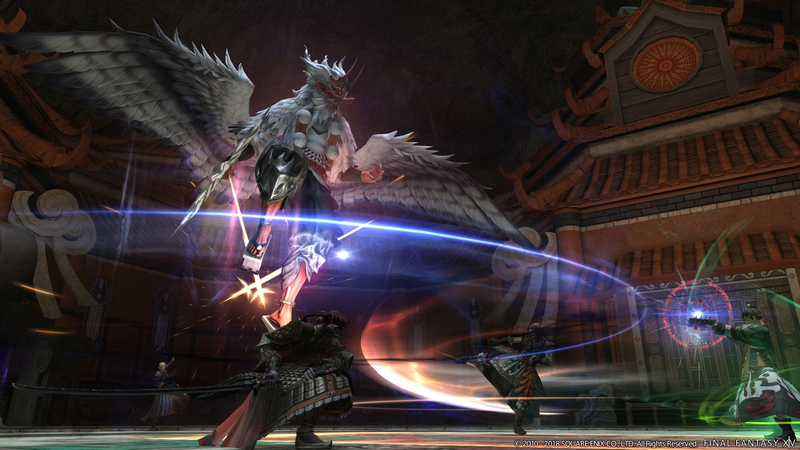 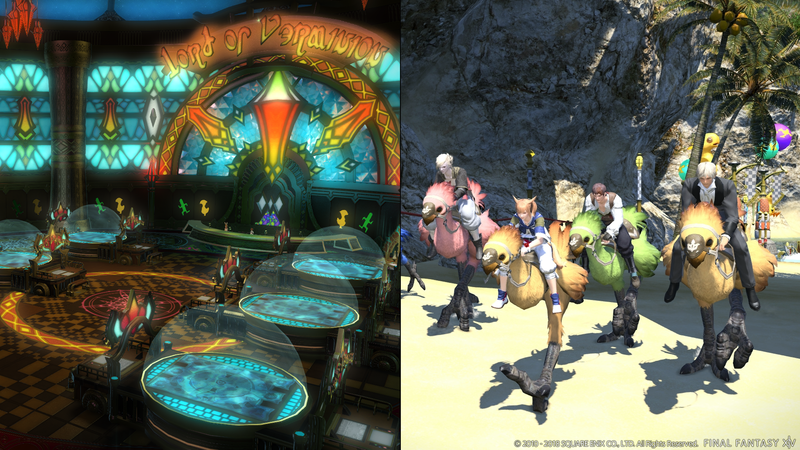 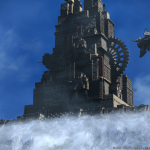 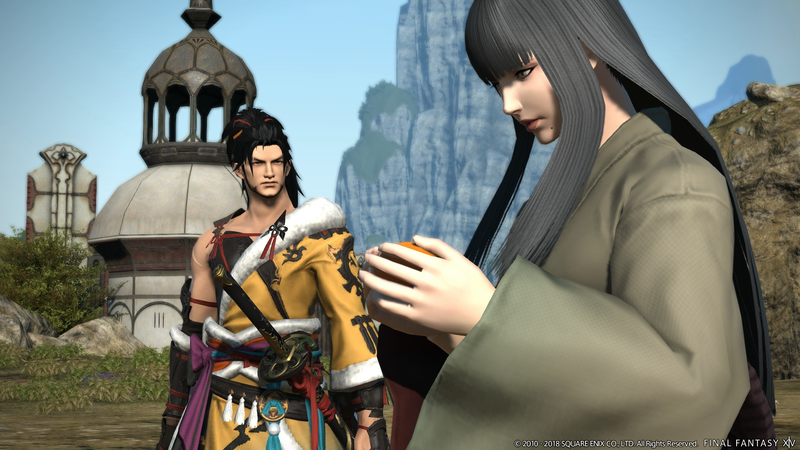 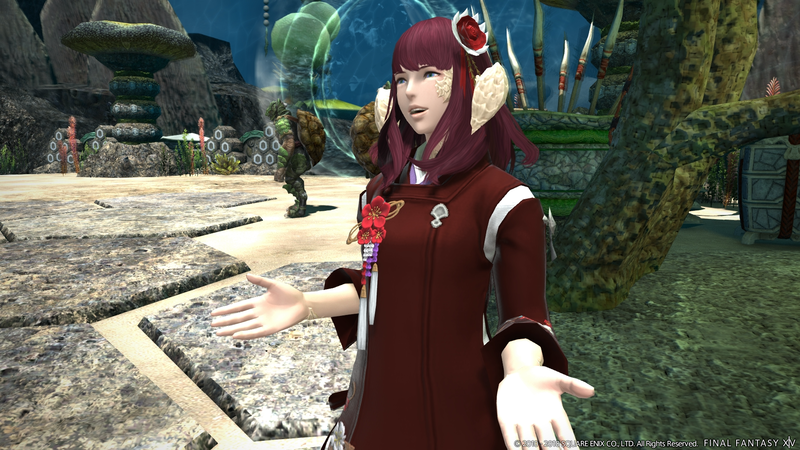 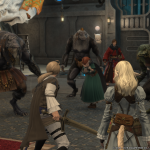 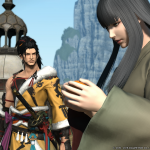 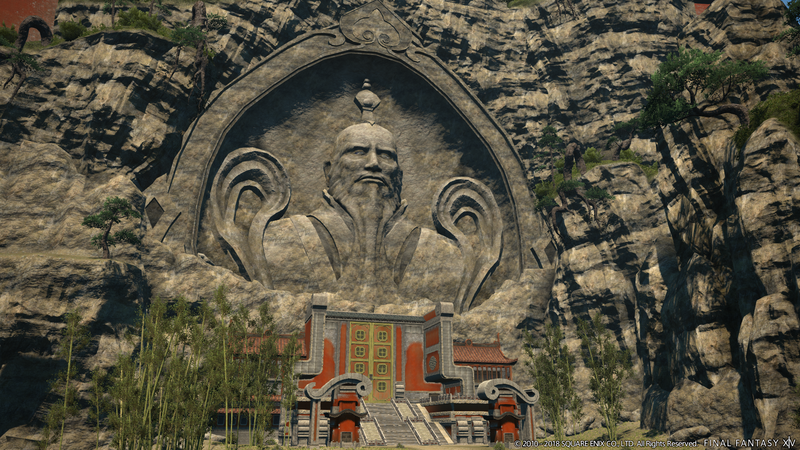 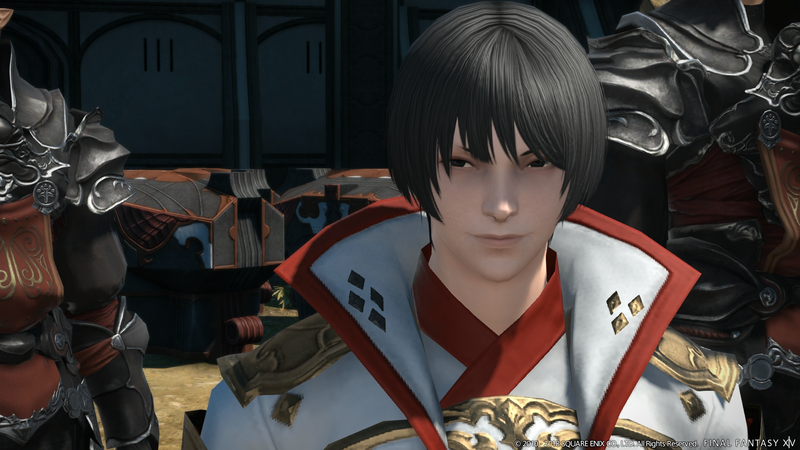 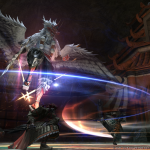 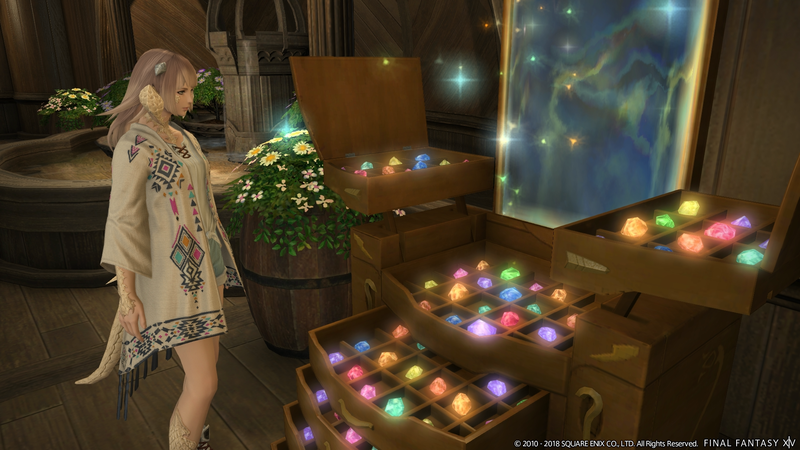 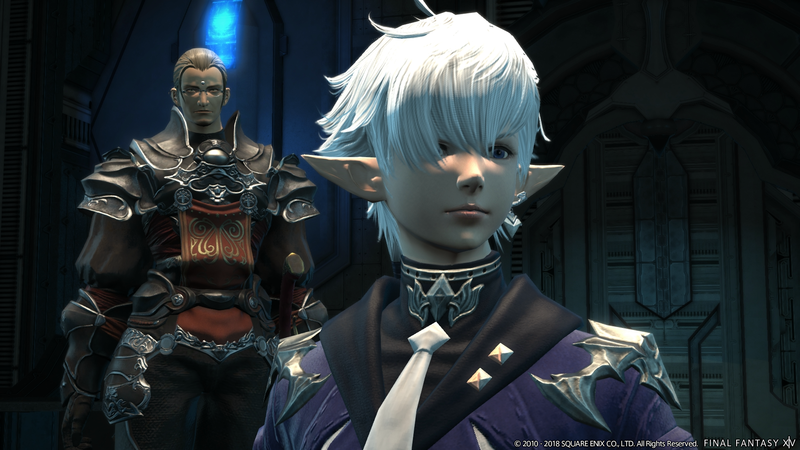 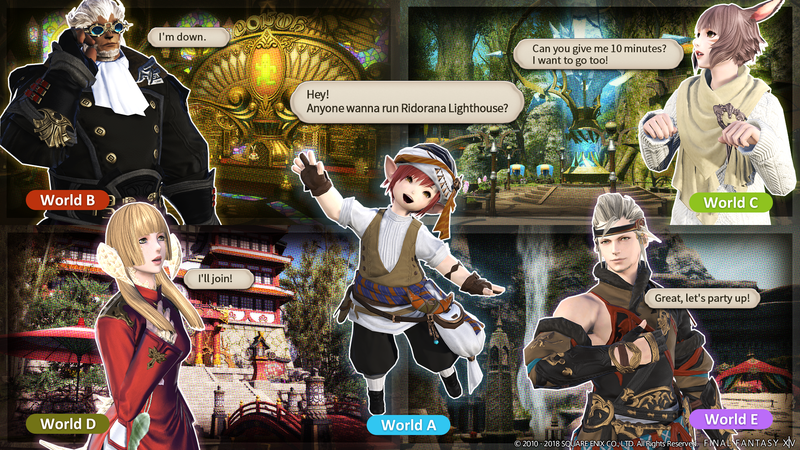 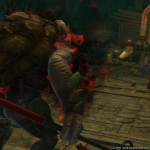 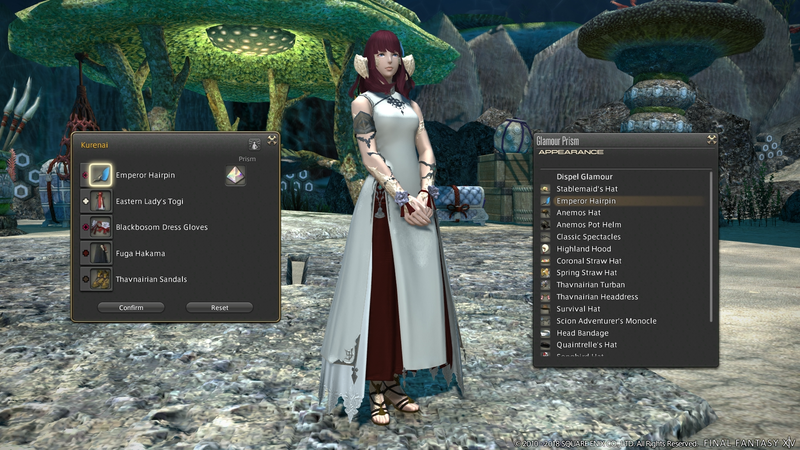 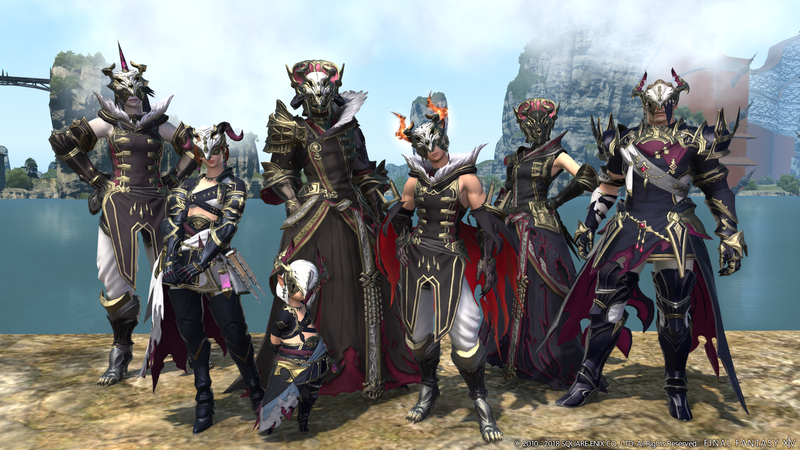 Final Fantasy XIV‘s official site was updated today with more information about the upcoming Patch 4.3 titled “Under the Moonlight.” Releasing in late May, the patch will include the continuation of the main scenario, the second chapter in the Return to Ivalice raid series, a new mystery trial, and other features and quality-of-life updates. 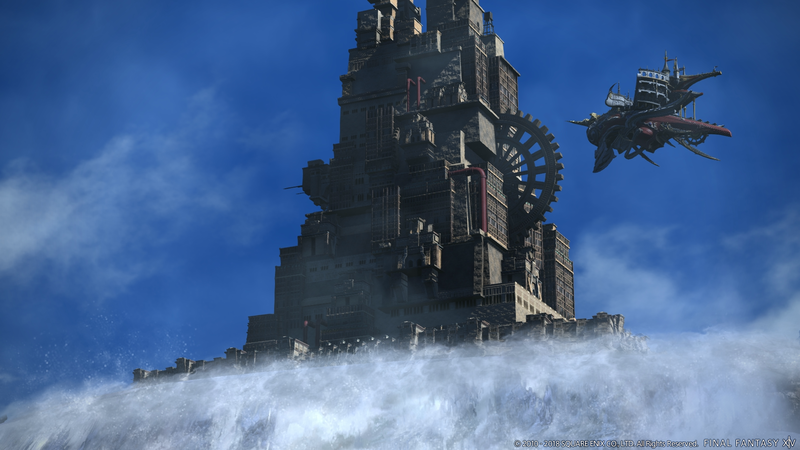 We’ll get even more when the 44th Letter from the Producer Live broadcast airs tomorrow, Friday May 11th, at 4:00 am Pacific Daylight Time. 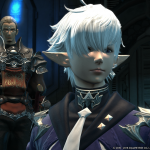 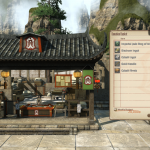 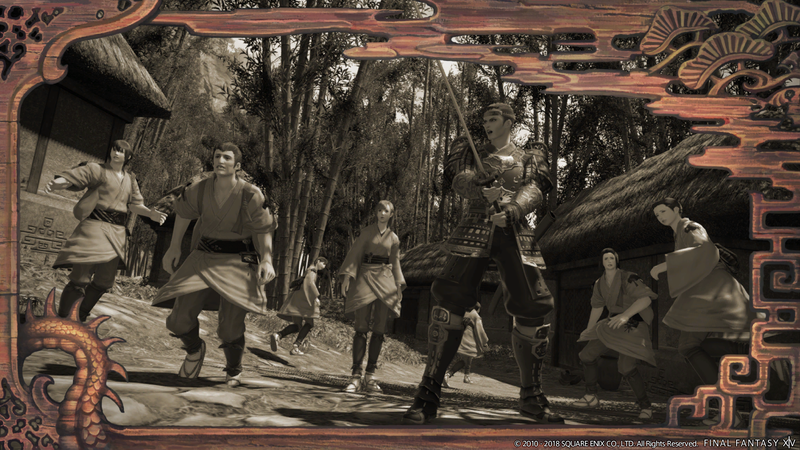 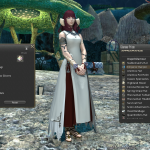 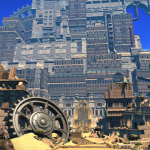 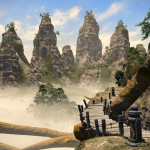 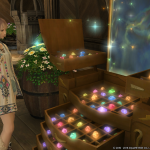 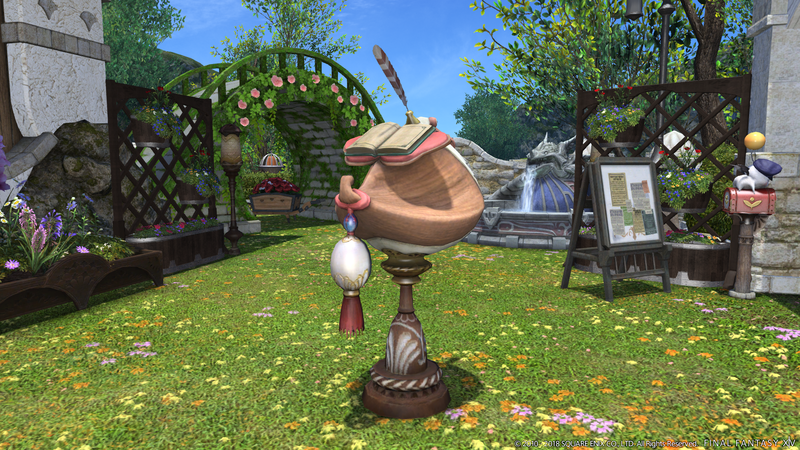 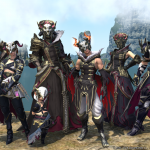 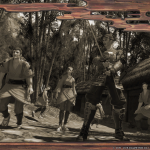 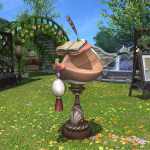 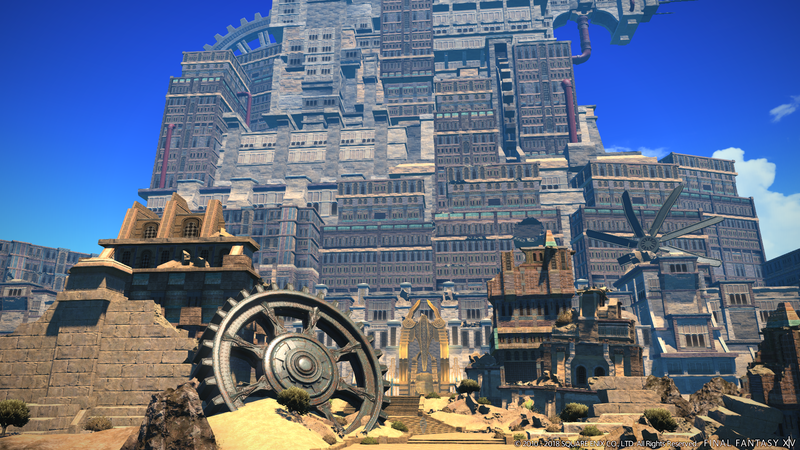 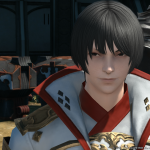 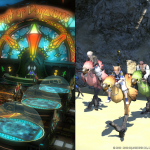 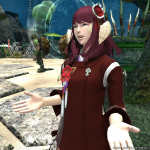 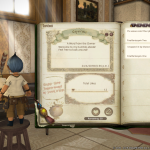 Topics will include a deeper look at Patch 4.3’s content and there will be a special guest appearance by Yasumi Matsuno, creator of the Ivalice titles. 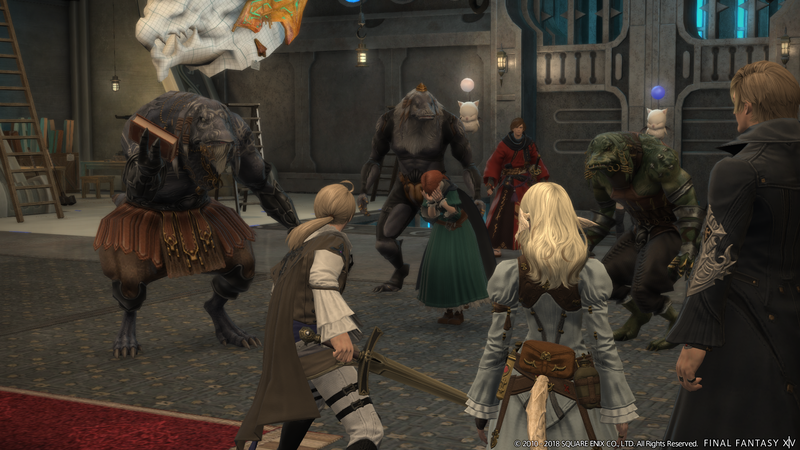 In the mean-time Square Enix details some quality-of-life updates in a new blog post which includes forced entry into sealed boss rooms, a unique map marker for pets, an enhanced achievement feature and more.